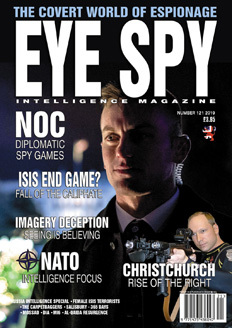 Welcome to Eye Spy Intelligence Magazine's online store. Use the category links on the sidebar to start shopping. Base prices are in United Kingdom pounds, please use the currency calculator to determine the price in your local currency.